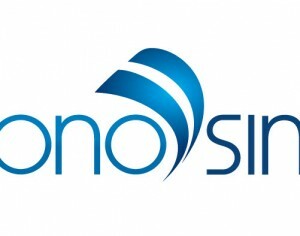 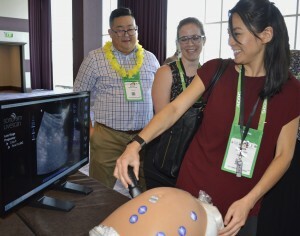 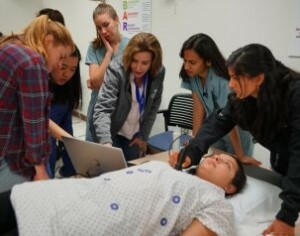 Because point-of-care ultrasound is an essential skill in emergency medicine, the Society of Emergency Medicine Physician Assistants (SEMPA) has partnered with SonoSim, a leader in ultrasound education and training. 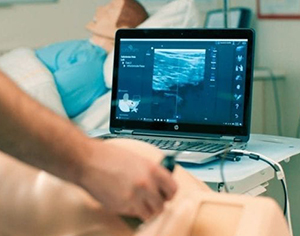 SonoSim and Laerdal Medical launched a comprehensive and standardized ultrasound-guided central line cannulation training solution: the Laerdal-SonoSim Procedure Trainer (LSPT). 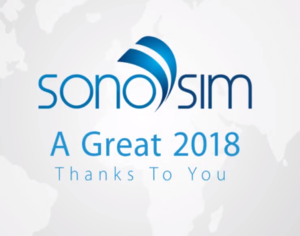 Thank you to our members for a great year and enjoy a few of our favorite moments from 2018.